Before cooking beef thoroughly rinse. If you cook the stock or broth, put the meat into cold water. 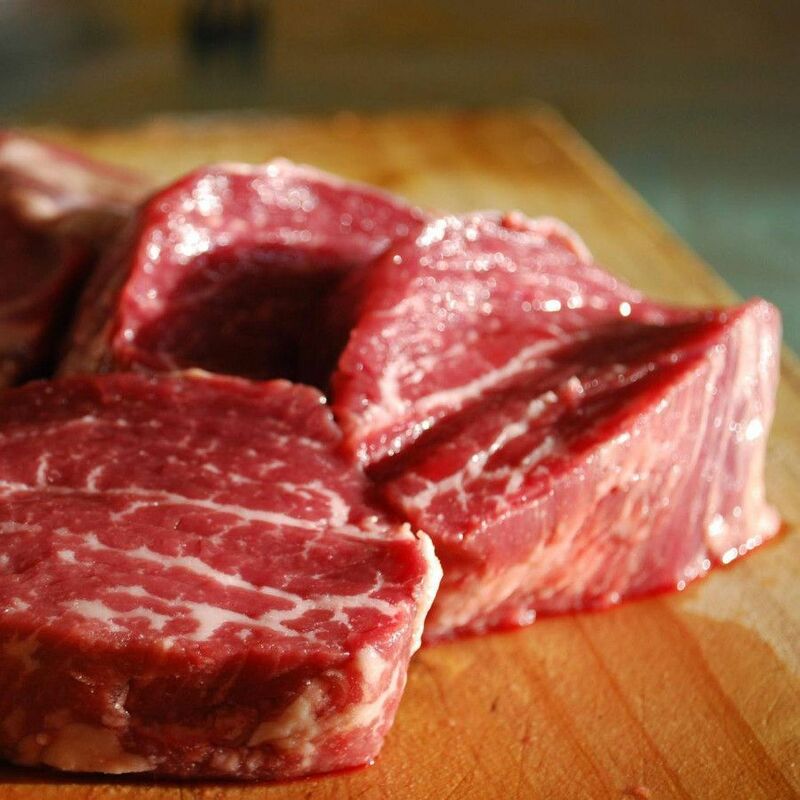 If you cook beef as a separate dish, put it into boiling water, which ensures juiciness and higher nutritional value. A piece of fresh beef (0.5-1 kg) cook for 1-1.5 hours on low heat. If needed, add the water to at all times cover the surface of the meat. No water exchange. If you cook chicken soup, in the first 10-15 minutes we collect "scum" (brownish foam arose from a truncated protein) - thanks to the broth will be clear. 40 minutes before end of cooking, add the cleaned greens. We add salt at the end when cooking broth or just after the addition of vegetables, if we cook the meat as a second course. You can also add spices, for example. Juniper, pepper, bay leaf, cloves. After collecting the "scum" we cook under cover. Cooked beef is soft, not chewy, the knife should easily enter. Beef cooked remove from broth and cut across the grain, into slices.